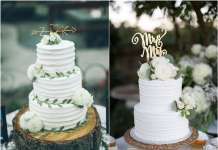 Home Wedding Party Wedding Cakes 50 Amazing Wedding Cake Ideas for Your Special Day! 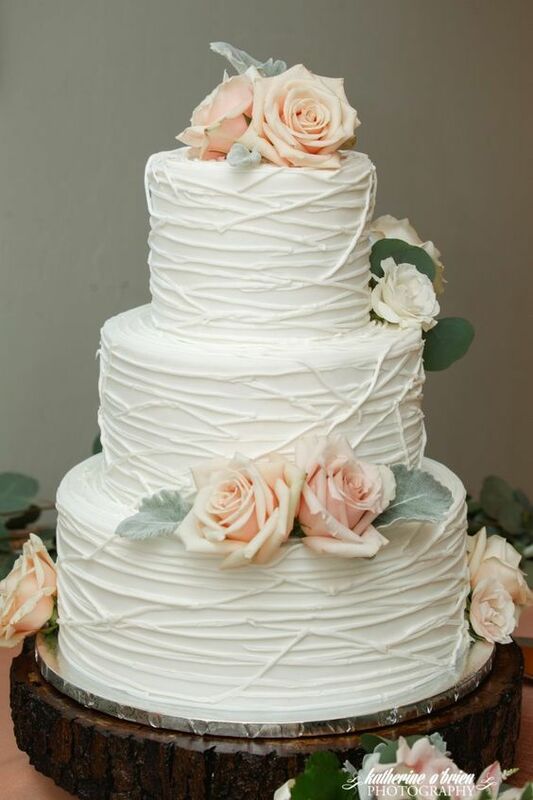 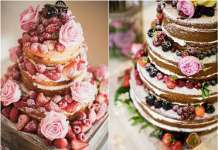 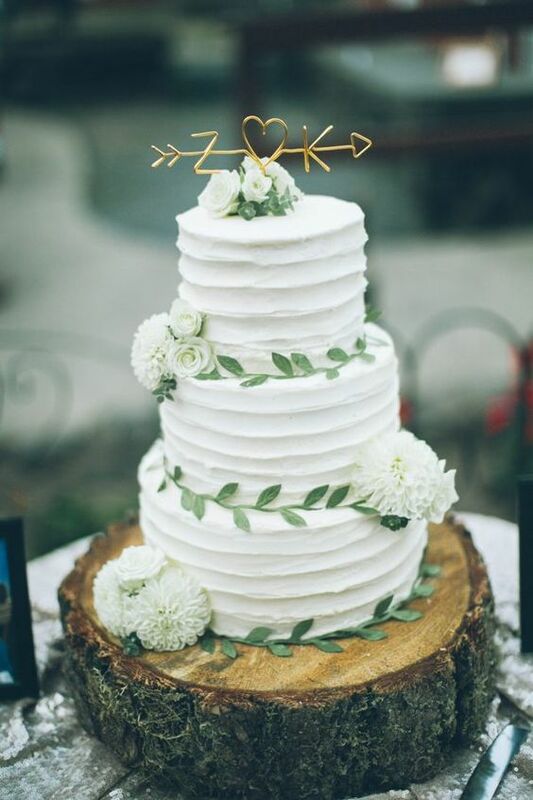 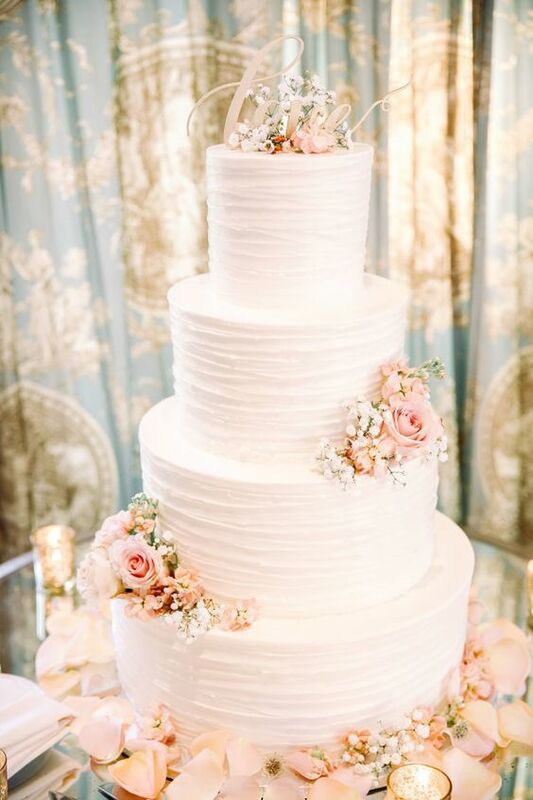 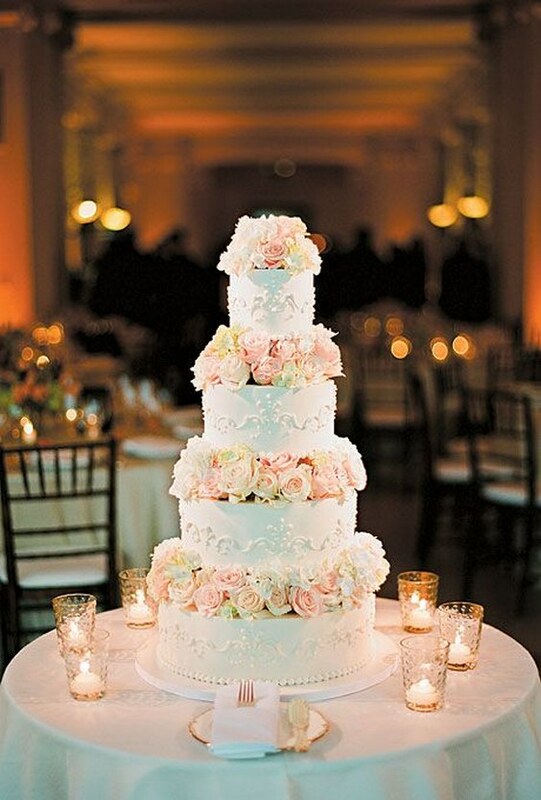 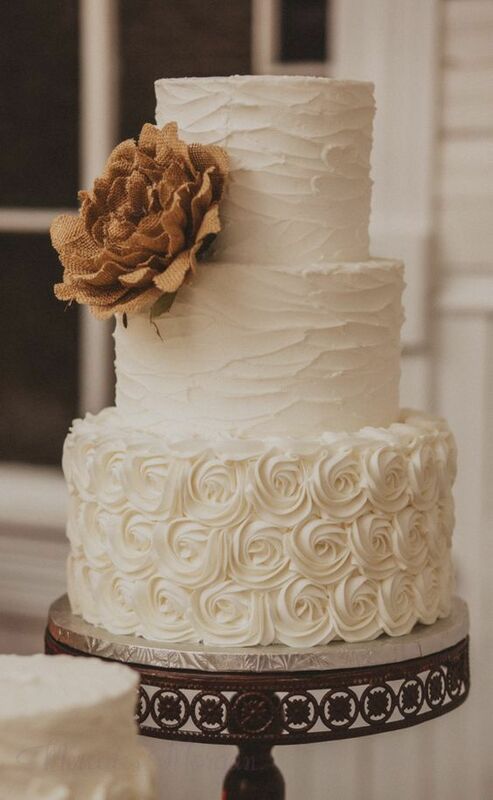 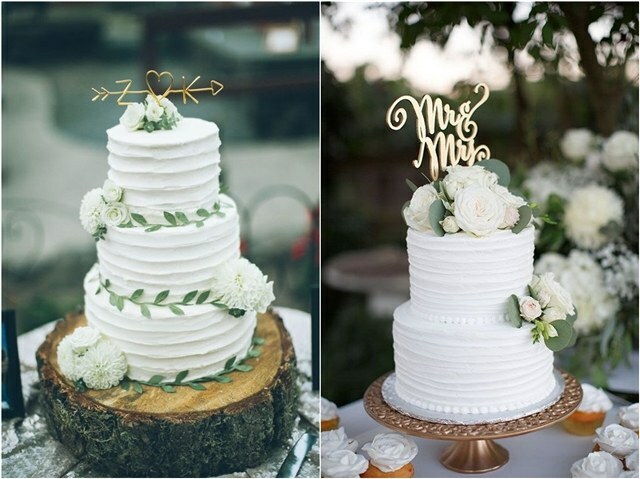 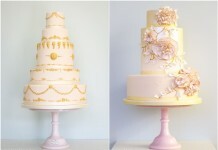 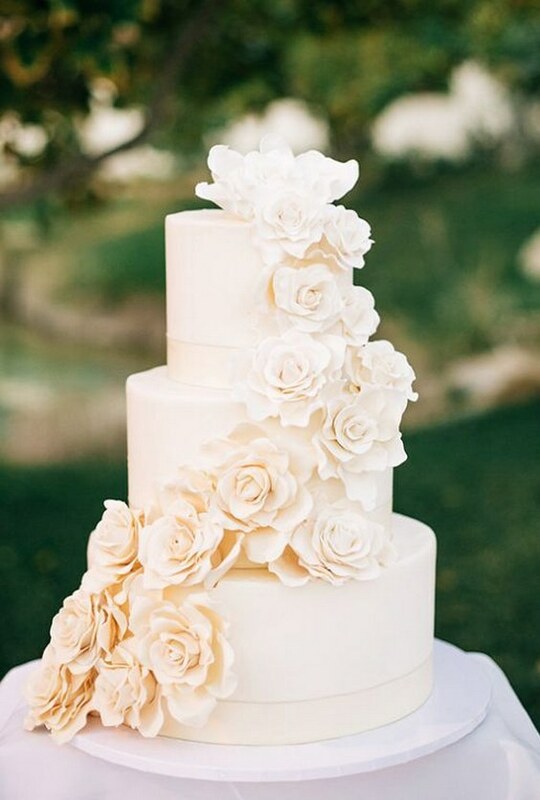 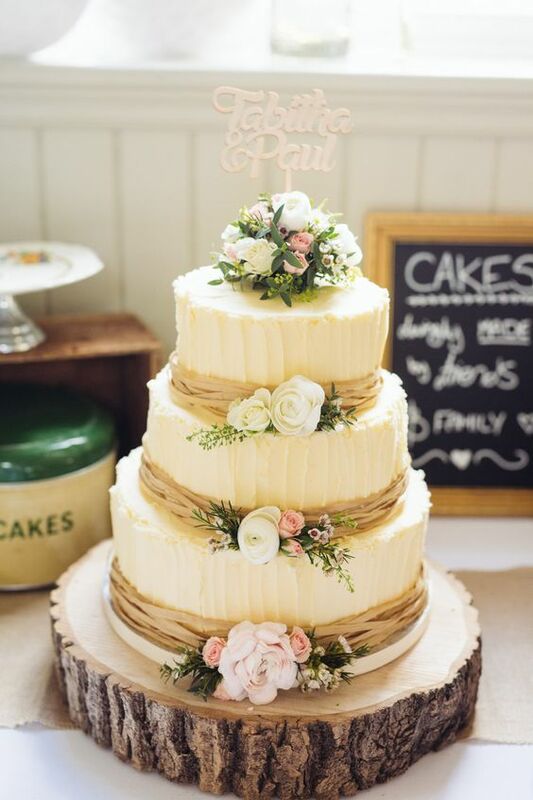 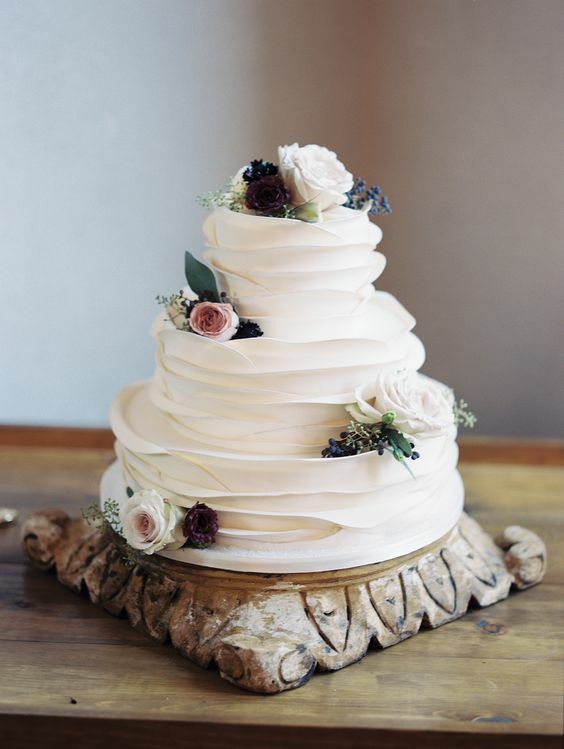 50 Amazing Wedding Cake Ideas for Your Special Day! 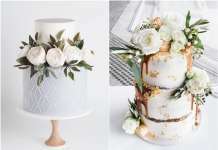 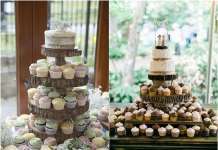 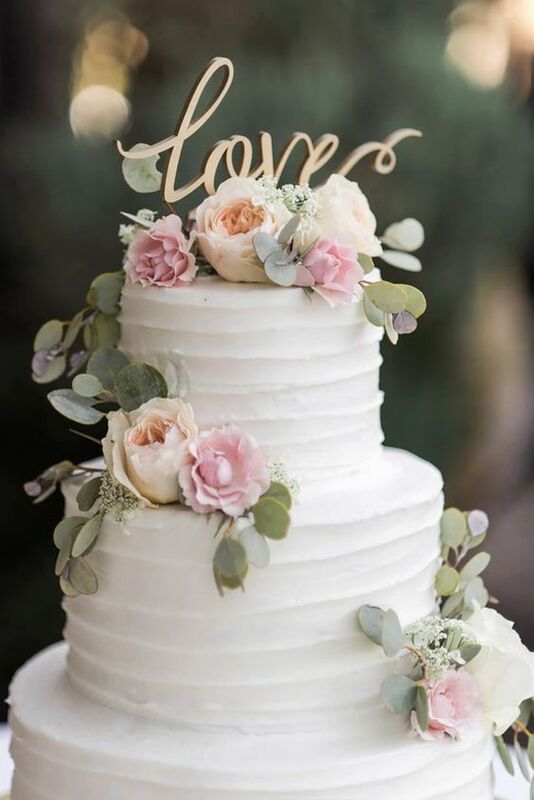 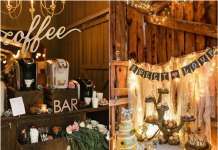 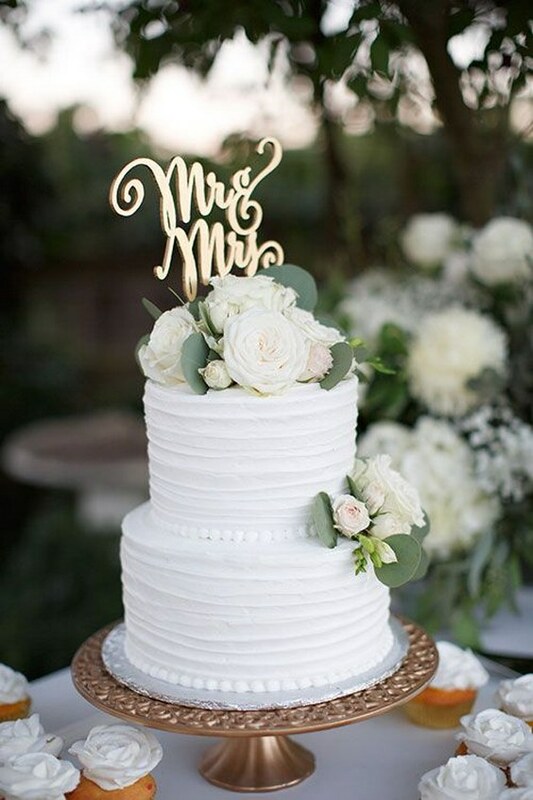 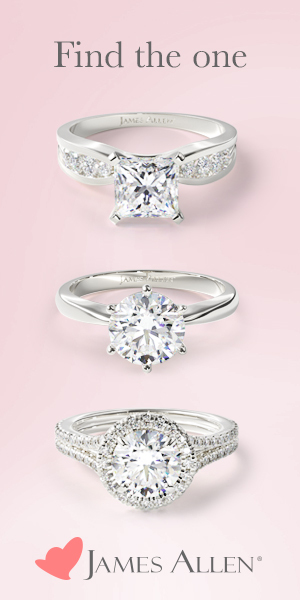 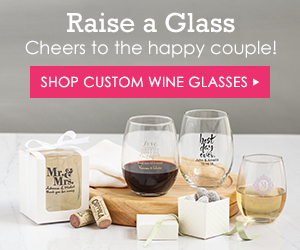 Having a gorgeous and sweet treat to celebrate your wedding day is one of those quintessential things that most brides and grooms are excited about.